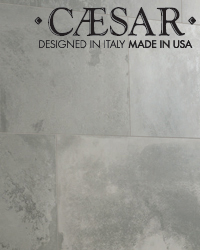 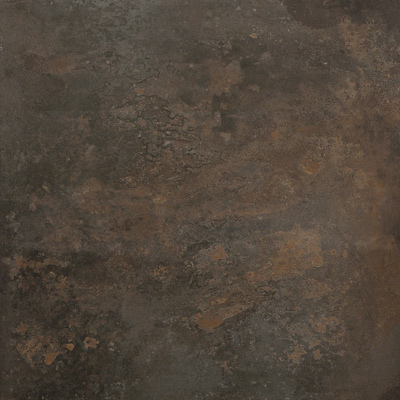 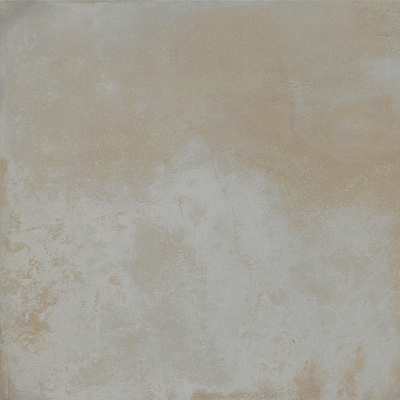 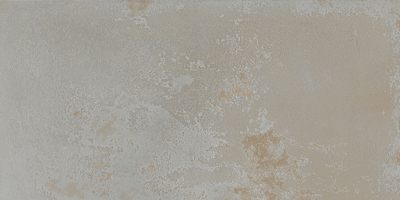 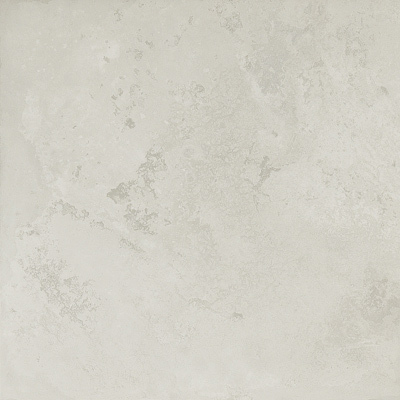 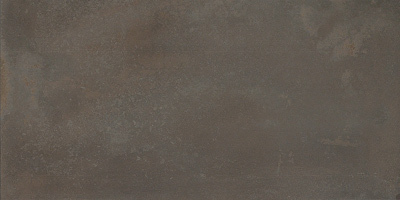 Foundry26 is a technical porcelain designed in Italy but made in the USA. 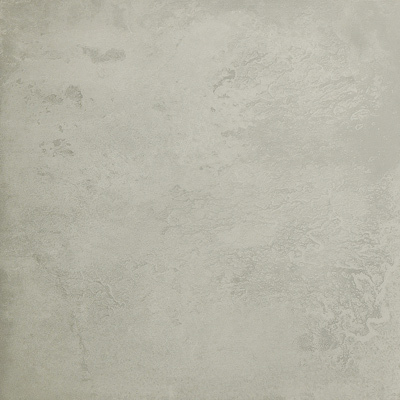 A modern concrete tile look is brought to life with a special metal-effect, giving this contemporary tile series a unique and vibrant character. 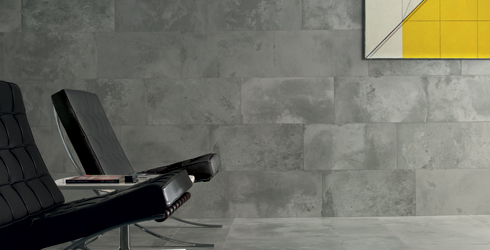 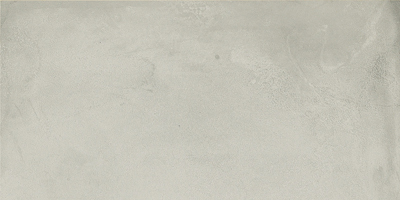 High-quality, technical porcelain standards make this suitable for both commercial and residential settings.